My passion for travel started at a young age with school geography lessons sparking a fascination for different regions of the world. I dived into this passion further as I studied hospitality and tourism management at Rochester Institute of Technology. 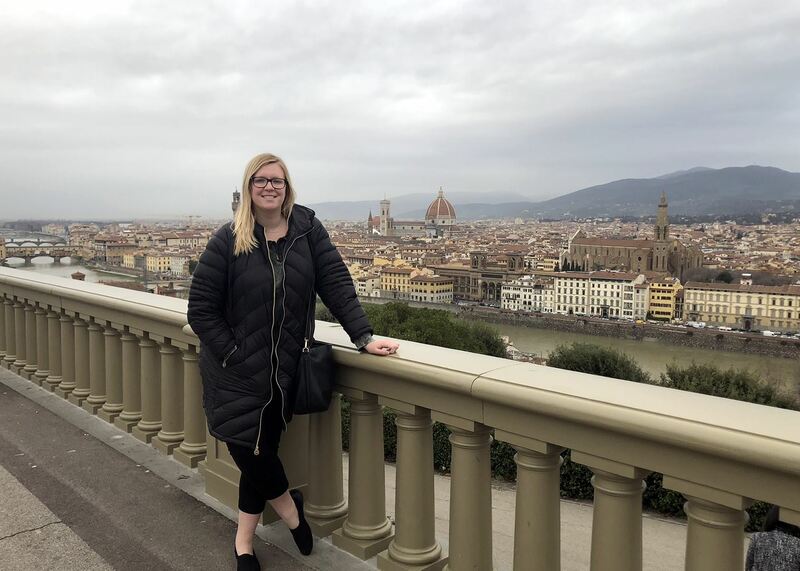 I always had a strong interest in all things Italian and throughout my time in college I dreamt of wine tours in Tuscany, strolls through the historic streets of Rome and walking in the footsteps of Leonardo Di Vinci and Michelangelo. I was finally able to visit Italy after graduation and my time there completely exceeded my already-high expectations. 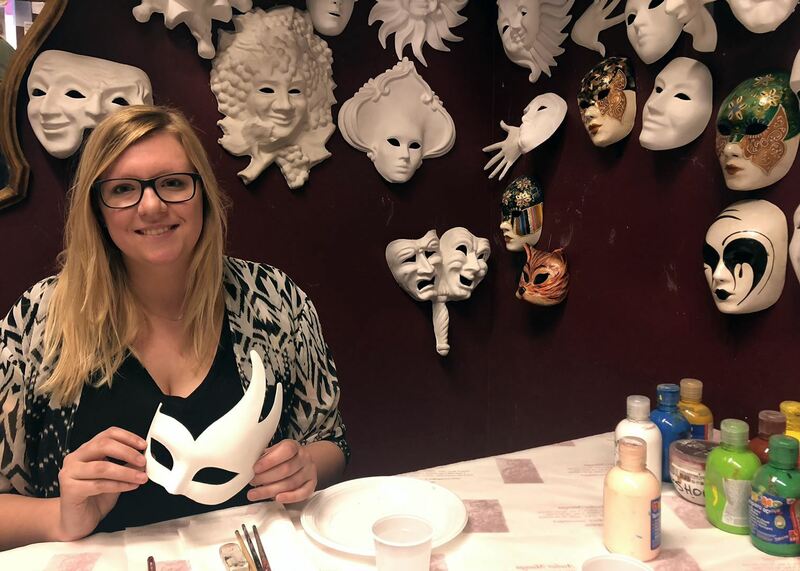 Upon my return, I started my career in the travel industry, sharing my love for Italy with anyone who would listen. 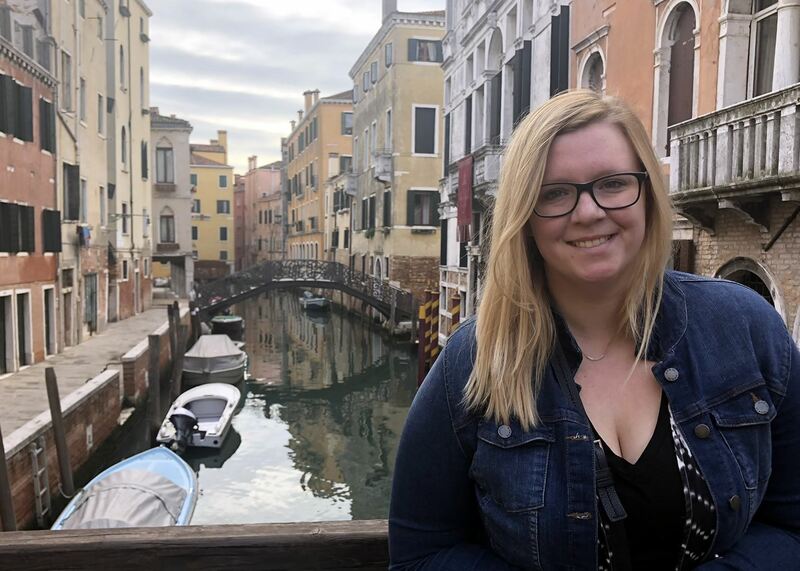 Joining Audley as an Italy Specialist has given me the opportunity to share my passion and knowledge of Italy with clients so they can experience the wonder of the country too. There’s nothing quite like Tuscany. It’s a world of its own created to enjoy local food, wine and culture against a backdrop of rolling hills covered in vineyards, olive groves and castle-like villas. You can sip a glass of Chianti on a wine estate, taste cheese on a local farm or stroll around historic towns like Siena. With its historic architecture, traditional horse races, district rivalries and reputation for fine food, Siena is a place to linger. Talk to local people about the district they belong to, sip wine and watch the world go by; I could spend a lifetime exploring each corner of the city. In a tranquil spot on the outskirts of Florence, Villa Cora overlooks the city’s red rooftops and the Boboli Gardens. The extravagant mansion was home to the 19th-century aristocracy and still retains its air of Italian grandeur. Gilded stuccowork, opulent frescoes and giant chandeliers set the scene, while outside rose gardens surround the large pool. Service is faultless and the restaurants are highly rated making Villa Cora an indulgent base for exploring Florence. A shuttle service takes guest to the heart of the city in 15 minutes but with such lavish surroundings it may be hard to leave. Throughout Italy you will find that the local people are very proud of the food from their particular region. I have never experienced this more than in Bologna. I took a food tour with a guide who was born and raised in the city and visited the traditional central food market with her. 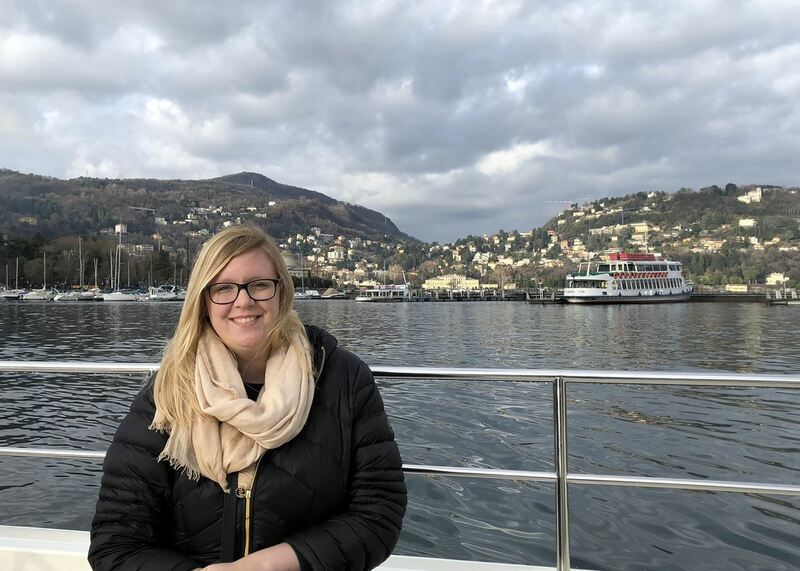 By visiting the different food stalls she took us on a gourmet tour through Emilia-Romagna by tasting the aged parmigiano reggiano, mortadella, tortellini and prosciutto di Parma, just to name a few. To experience these foods with someone so passionate about the region was an absolute highlight for me.